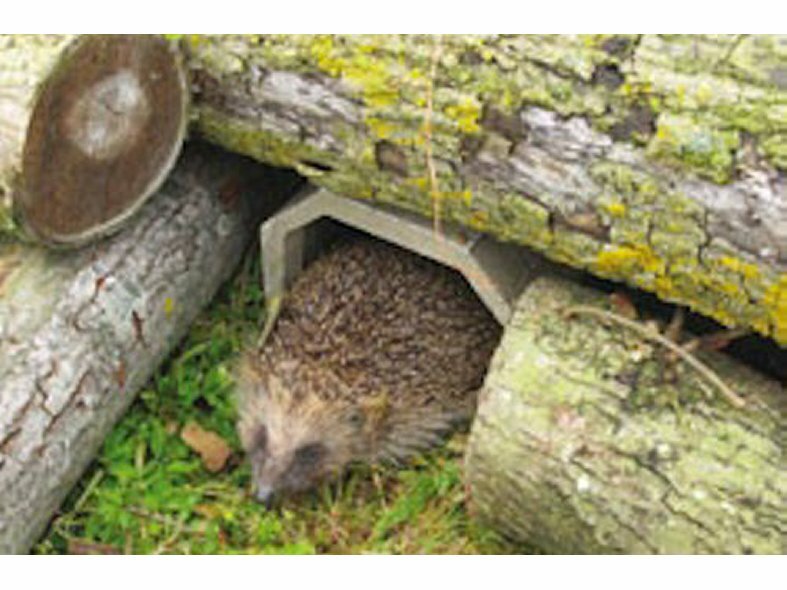 The ACO Wildlife Kerb unit is designed to provide a safe route round road gullies for amphibians. Amphibians will naturally proceed along any vertical barrier they come across. When they encounter a gully pot where there is not a gap between it and a vertical kerb face, they very often fall in. The ACO Wildlife Kerb is designed to counter the problem by providing a "bypass pocket" in the kerb. This pocket is positioned so that the gully is in the centre of the Wildlife Kerb, when at the "bypass pocket" the amphibian will move naturally into the kerb and will safely pass the gully. 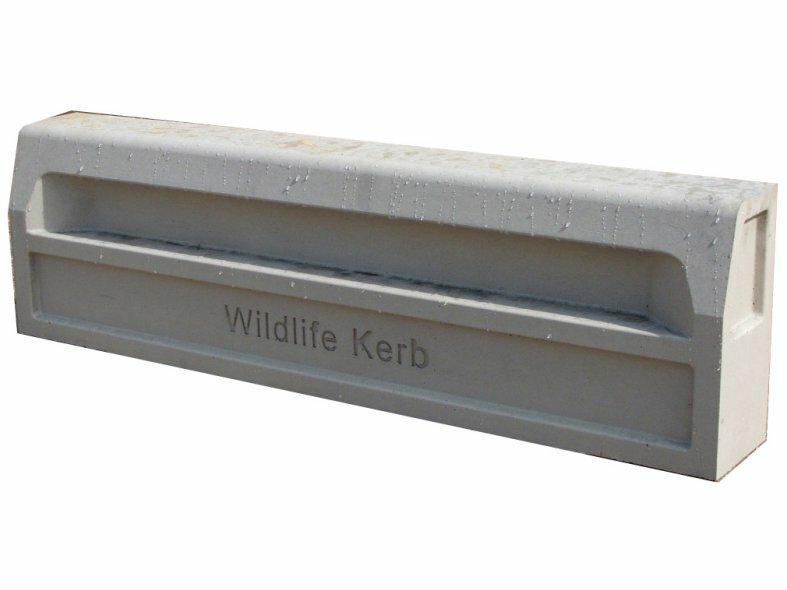 The Wildlife kerb is manufactured from Vienite, ACO's high strength recycled material.